Our report has turned up fudged tax returns and a dodgy legal scheme run by a law firm that is also representing Michael Calvey. 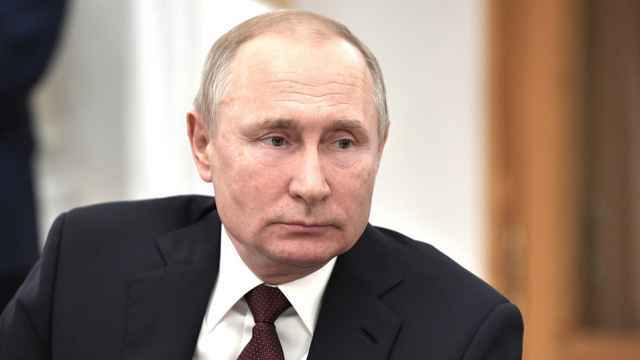 In a legal system that has long been an instrument of the powerful, wealthy Russians continue finding clever new ways to use it to their advantage. A Moscow Times investigation has uncovered a new formula: a simple but effective legal scheme that allows wealthy Russians to get their lawsuits in front of friendly judges in Russia’s south. By turning up sketchy residents of the Krasnodar region as co-defendants, court cases can be shifted many kilometers away from the courts that should have jurisdiction over the suits. Avoiding taxes is as simple as 1, 2, 3. When one of Russia’s wealthiest people can get away with claiming that he has earned less than 20,000 rubles ($302) over an entire year on his tax returns, you know something isn’t right with the country’s tax system. Have their real earnings paid out to a subordinate. File tax returns only for one company, even if they earn from more. Have their dividends paid out to an offshore subsidiary. If you need to win a lawsuit, head to Krasnodar. The southern region known as Russia’s grain capital has also become a hub for wealthy Russians’ lawsuits. But unless the person you are planning to sue is registered in Krasnodar, you can't sue in the regions' courts. To move your case there, you need to find a co-defendant registered in the region. The instrument for securing a co-defendant that kept coming up in our investigation is a letter sent to a plaintiff from a person saying they will act as the defendant’s guarantor: someone who will agree to pay back that person’s debts. That is, a resident of the city where you want to sue writes you a letter saying they will guarantee the debts (real or not) of the person you want to sue. By doing so, they’ve now become a co-defendant in your suit because they’ve taken on responsibility for that person. And voila: You can now sue in that city. Michael Calvey is being represented against fraud charges by a law firm behind at least several of these ongoing cases. 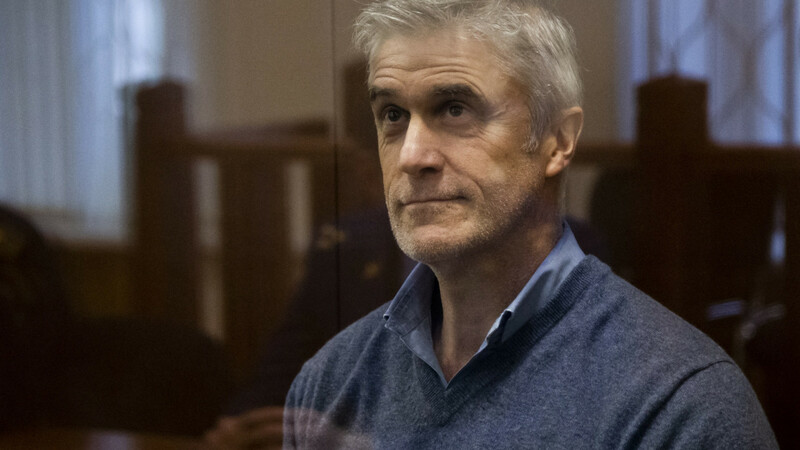 In addition to representing the plaintiffs mentioned in our investigation, the Rustam Kurmayev & Partners law firm is also defending Michael Calvey, a U.S. private equity investor who was detained on fraud charges last month in one of Russia's most high profile cases. 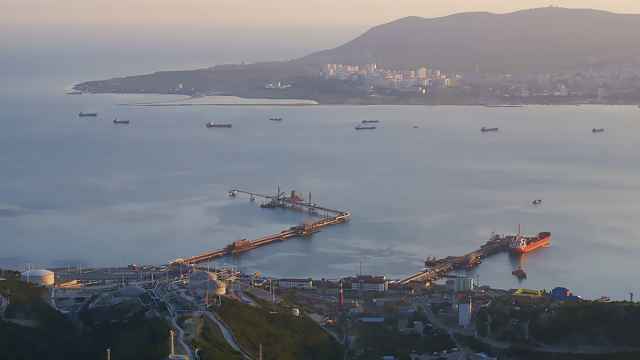 The firm is also representing two other partners of Baring Vostok, an equity fund Сalvey founded that is locked in a business dispute with Vostochny Bank. 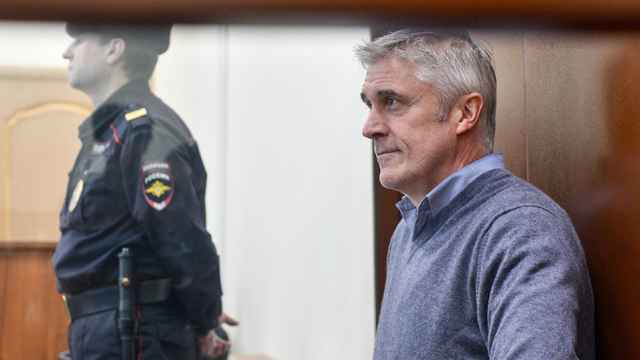 Calvey is the largest foreign investor in Russia and the first major Western businessman to face prosecution in the country.